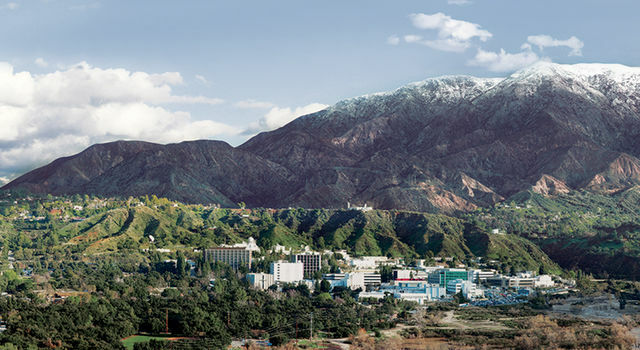 For the second time in its 10-year history, the Voyager Project at the Jet Propulsion Laboratory, Pasadena, Calif., has been named the winner of the Nelson P. Jackson Aerospace Award by the National Space Club. 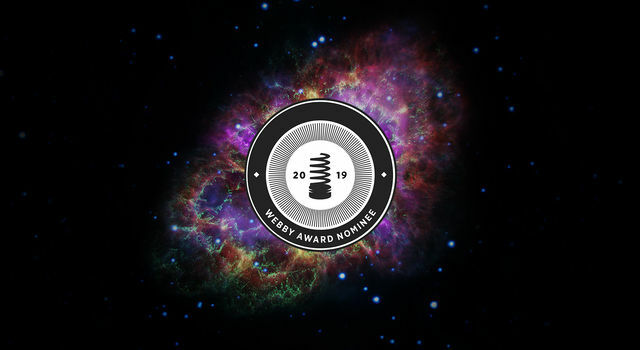 The award honors the engineering expertise that resulted in the Voyager spacecraft missions to Jupiter, Saturn and Uranus. Former Voyager project manager Richard P. Laeser of JPL will accepted the award at the Goddard Memorial Dinner on Friday, Mar. 20, 1987 at the Washington Hilton Hotel in Washington, D.C. Laeser managed the project from 1981 through December 1986. Norman R. Haynes succeeded Laeser as Voyager project manager. 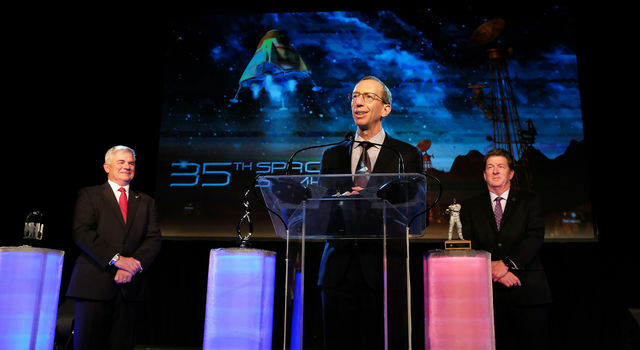 The award is presented to the company or team chosen by the National Space Club from the aerospace industry for the most outstanding contribution to the missile, space, or aircraft fields in the preceding year. The Voyager Project also received the award in 1980. 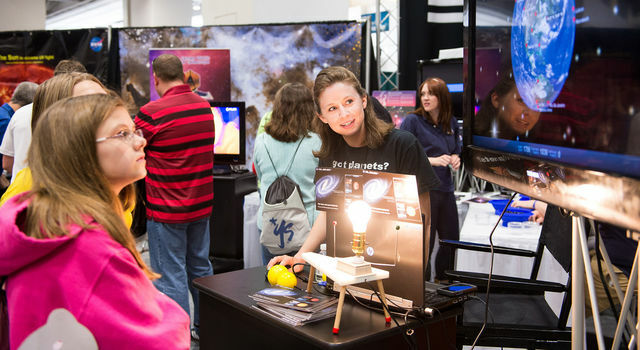 It is one of several awards, including the two Goddard Tropies honors, presented by the Washington, D.C.-based National Space Club to the Voyager Project since the two spacecraft were launched 10 years ago. "The JPL-Voyager team was chosen for this year's award for engineering excellence in creating the twin Voyager spacecraft and instrument complement leading to giant increase in mankind's knowledge of the planets of the outer solar system," according to Charles J. Tringali, chairman of the award committee. The Voyager 1 and 2 spacecraft were launched in the summer of 1977. 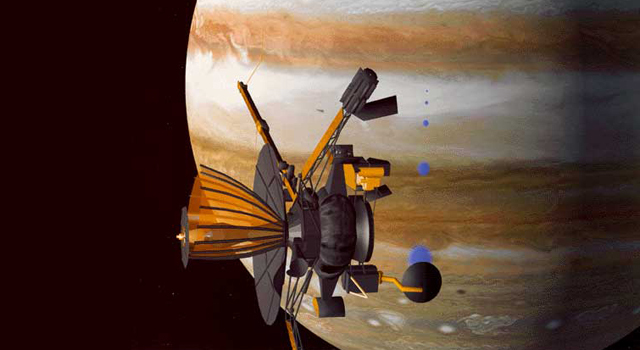 Both spacecraft encountered Jupiter in 1979. Voyager 1 flew past Saturn in 1980, then continued on trajectory above the ecliptic plane of the solar system, Voyager 2 encountered Saturn in 1981, Uranus in January 1986, and will fly past Neptune in August 1989.